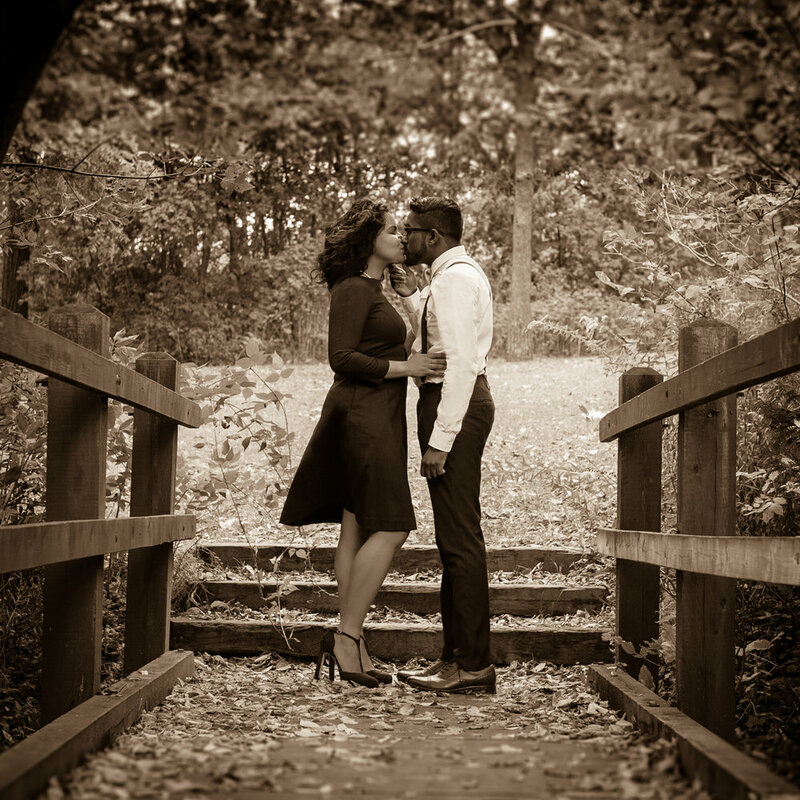 Engagement Photography is an essential part of the wedding experience. 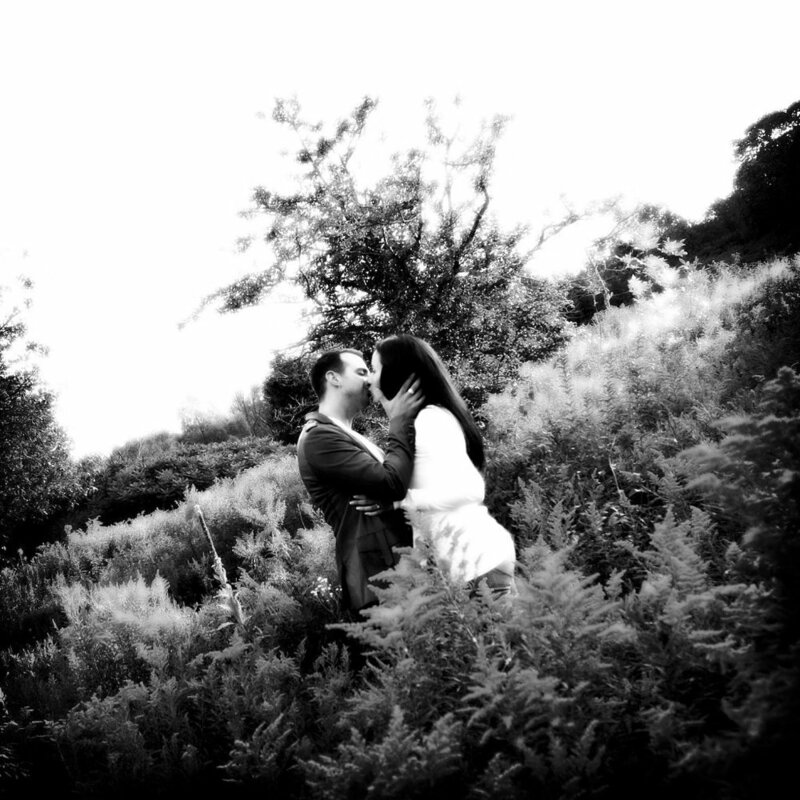 Engagement shoots provide you the opportunity to get to know your photographer as the shoot is INCLUDED in every one of our wedding packages. 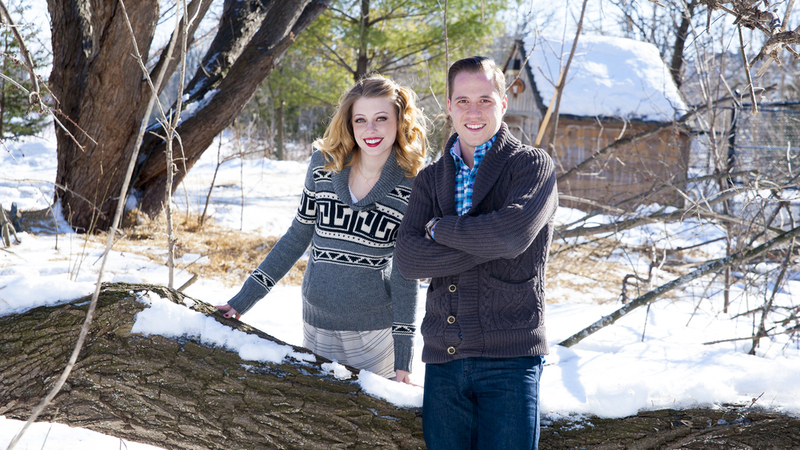 We typically shoot our sessions at parks in Toronto and surrounding GTA. Sessions include the shoot only however images will be uploaded to our website and can be viewed online. 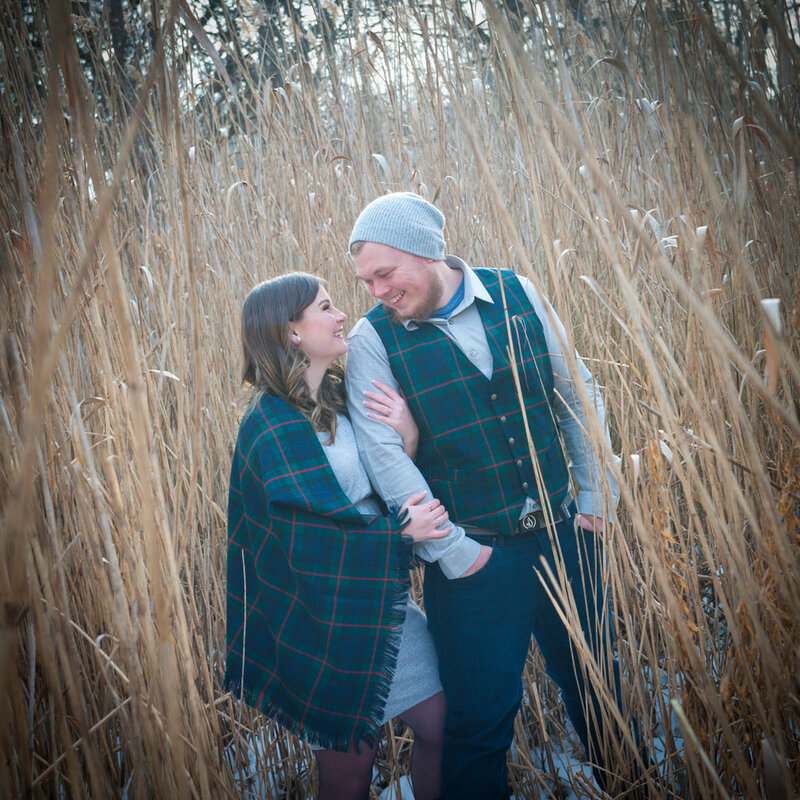 First, you should know that we INCLUDE an Engagement photography session in every single one of our packages. 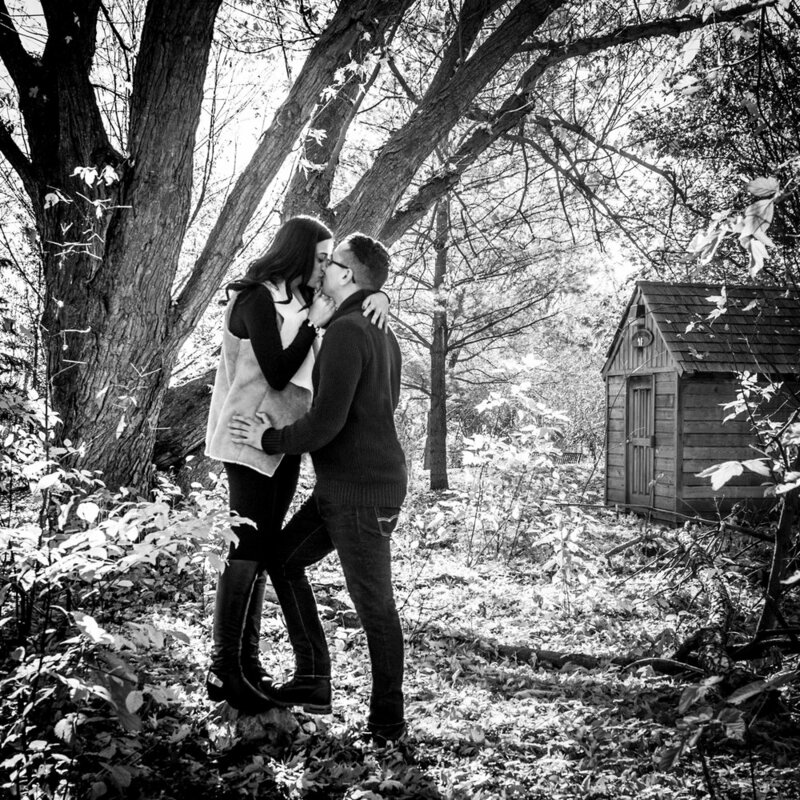 No matter how much you spend, we will include a session at a park where we will take professional engagement photos of your and your fiance. 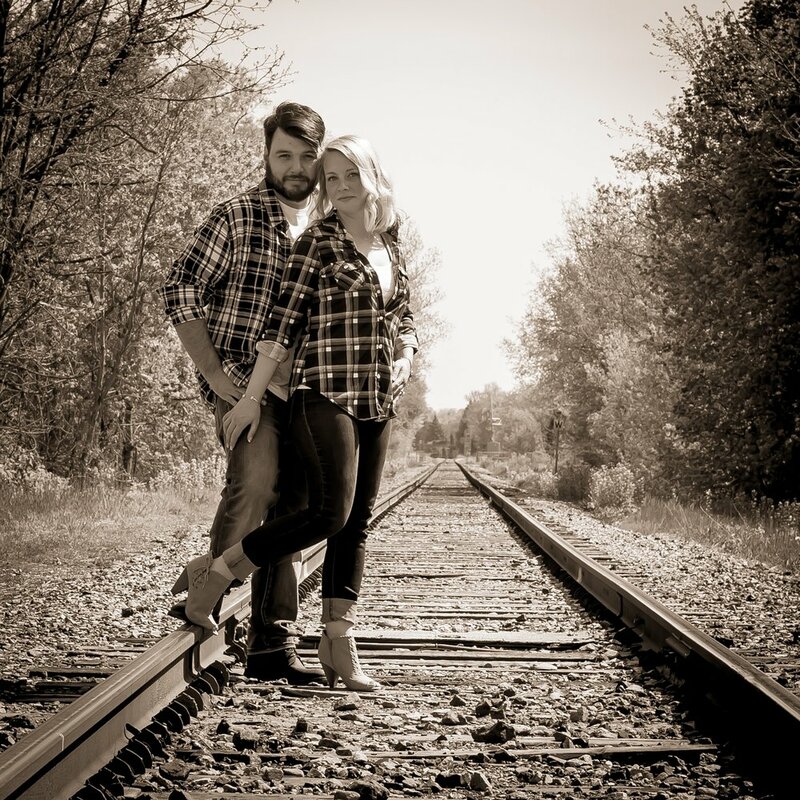 Pre wedding Engagement photos are what we believe to be the key to amazing wedding photos. 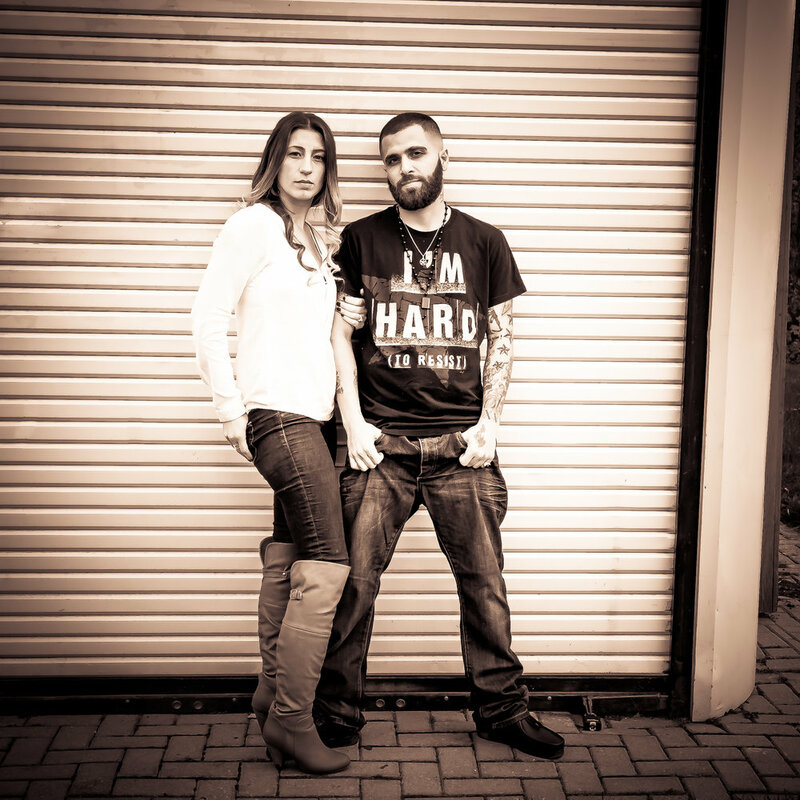 We include an engagement photo session FREE with every package. At your 1-1.5 hour session you will meet up with Jean, the lead photographer at SIGS Photography and he will take you through a kind of wedding day tutorial. You will have a BLAST! Our sessions typically take place at Mill Pond in Richmond Hill, Ontario however, you can specify a location for an additional fee. Once your session is completed, our team will edit and print images for your review. 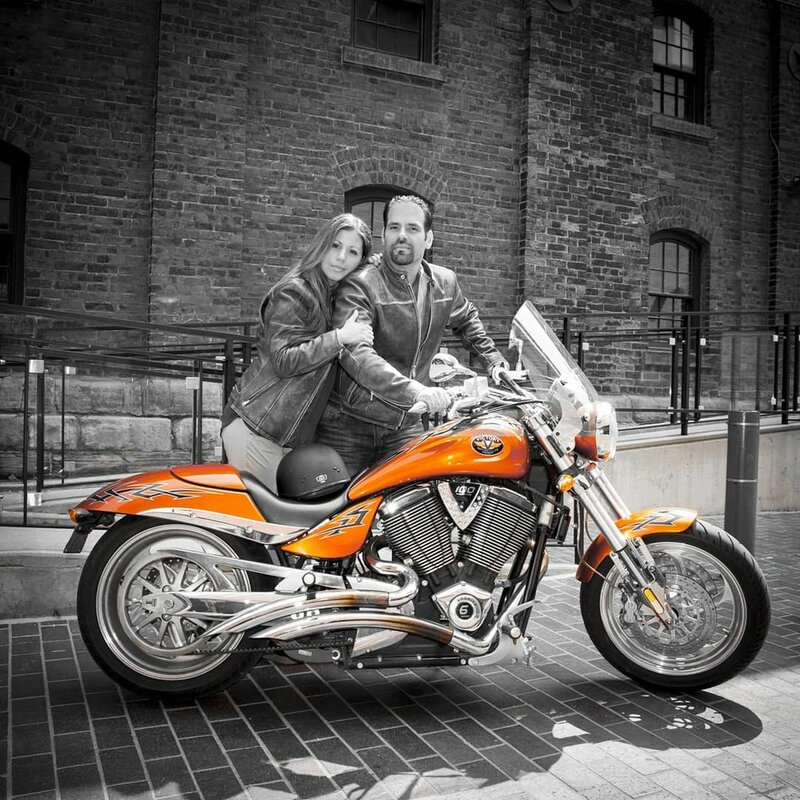 Marianna will schedule an appointment to meet with us at the studio and you will be able to review the images in person. We offer an incredible selection of high end frames and printing options. By far the most popular, is our engagement collages. These 3 image triptychs sit in Italian moulding, mounted on masonite, within professional gallery acid free mattes. THESE ARE NOT MODELS - ALL 100% WEDDING COUPLES!!! Collage of Toronto Engagement Photos 23 engagement photos. 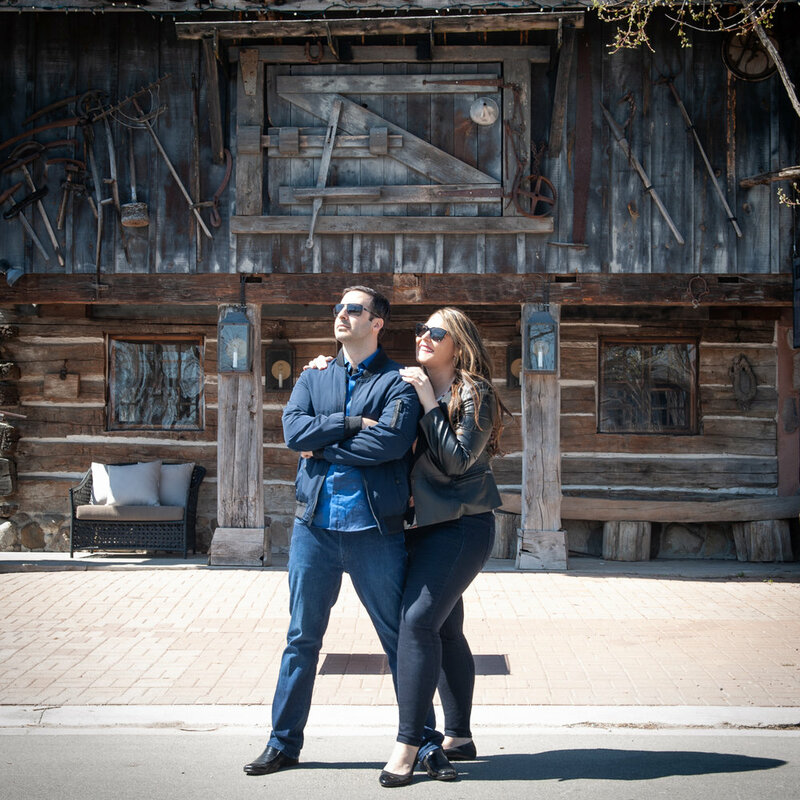 Fun and natural engagement photos of brides and groom who were married in Toronto, Woodbridge, Mississauga. 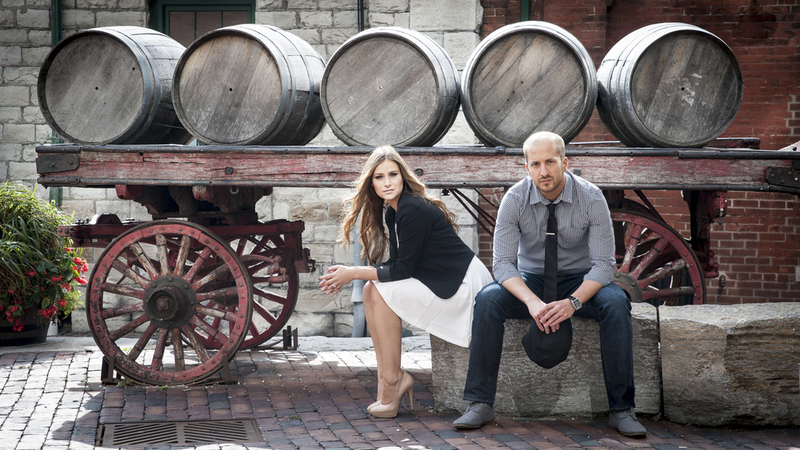 This engagement portrait was taken at the Distillery District in front of the a cart that used to transport wood barrels. Located on Gristmill lane. 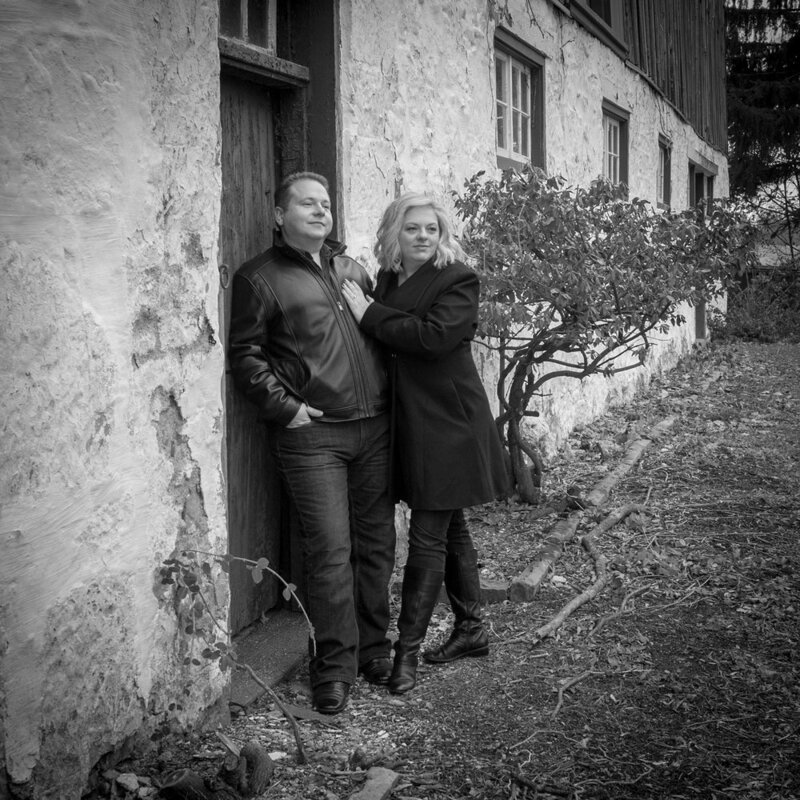 The rocks & props offer perfect place for Engagement photography. When this couple arrived dressed in vintage clothing I new this photo had to be taken. Shot on the bridge near the parking lot, I made the images in Black and White and left the rose in colour. Bride and groom winter engagement photography shot at Mill Pond in Richmond hill on a beautiful sunny winter day. 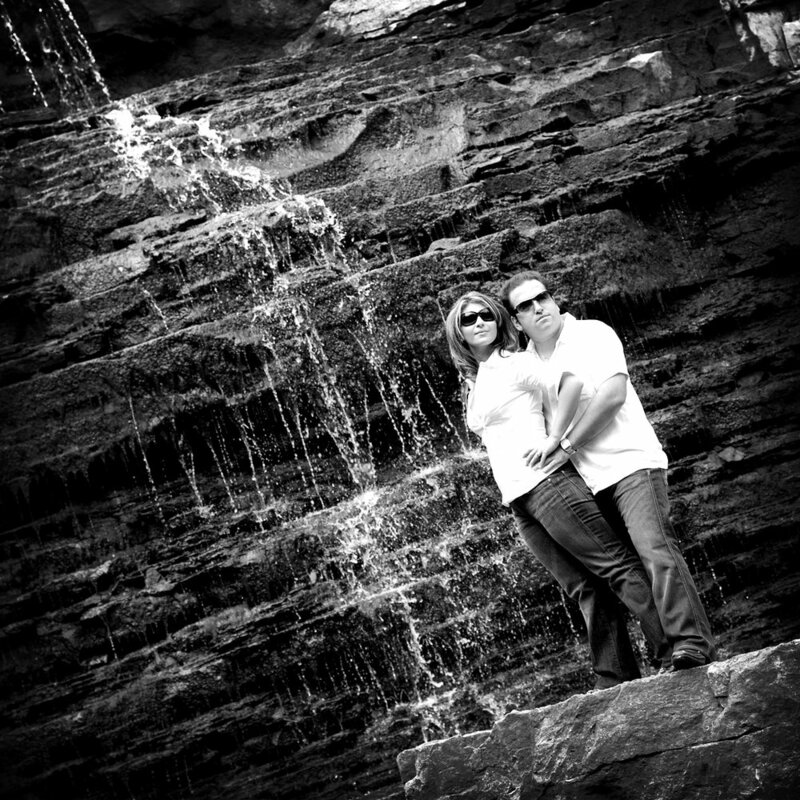 Albion falls, up on the mountain near Stone Church rd, is an Engagement photo jewel. Need sturdy shoes to climb down to the bottom, but the reward is an amazing waterfall engagement photograph. 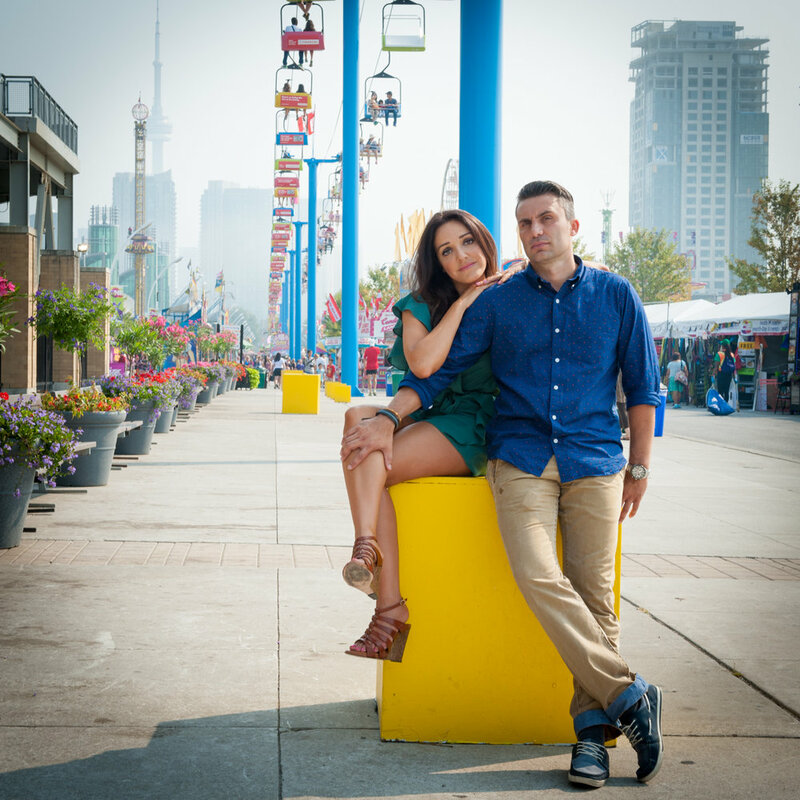 This Engagement portrait was taken at Mel Lastman sq. When we arrived this bride and groom knew exactly what they wanted. An Engagement Photo with caulk drawings. This Italian bride and groom went to G Ross Lord Park to shoot their engagement portraits. This apple tree grew the perfect seat. Be prepared to climb slowly down to the water falls. Also, be prepared for an amazing experience. Shot at the base of Albion Falls, this engagement photo session used slow shutter to smooth out the water falls. Up on the stage at Mel Lastman square. Engagement photos at Mel Lastmen square are easy and fun. The stage doors provide a cool backdrop. In middle of the park there is a horse ranch for children with diabilies. A great place for G Ross Lord Park Toronto Engagement Photos. If you want horses in your engagement pics and don’t want to leave the city of Toronto. Mill pond in Richmond Hill has a wonderful bridge that is perfect for Engagement Photography. Here we use Black and White to separate the Bride and Groom from the green background and the bridge rails for incredible composition. This photo was taken in the back parking lot. 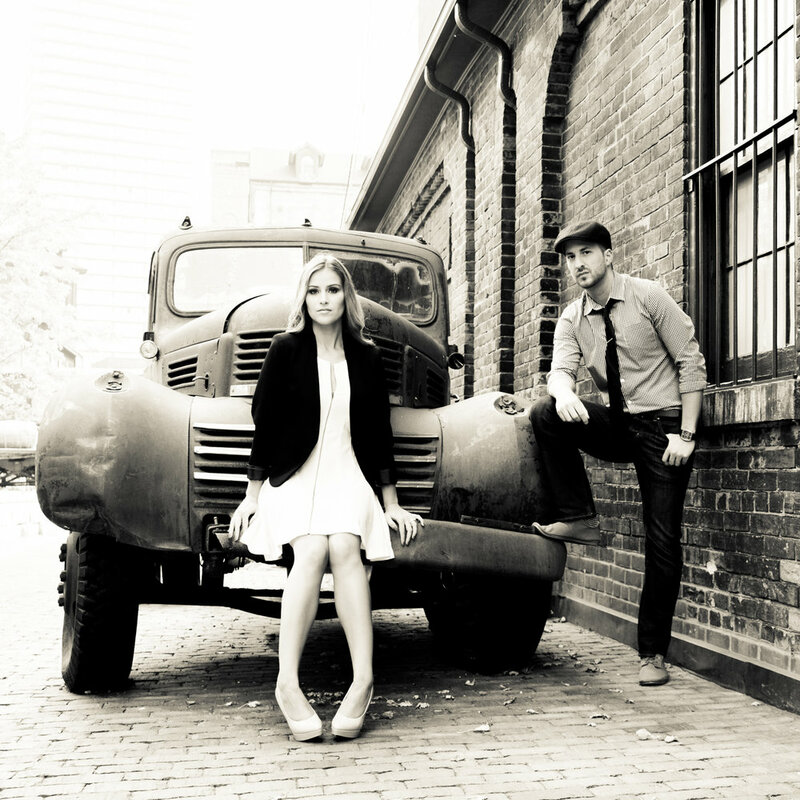 Distillery district has a number of great places where the aged brick makes an incredible background, especially for B&W engagement photos. Literally shot in the middle of Yonge st directly across from Mel Lastman square. We use the art installation as a frame around the Bride & Groom. 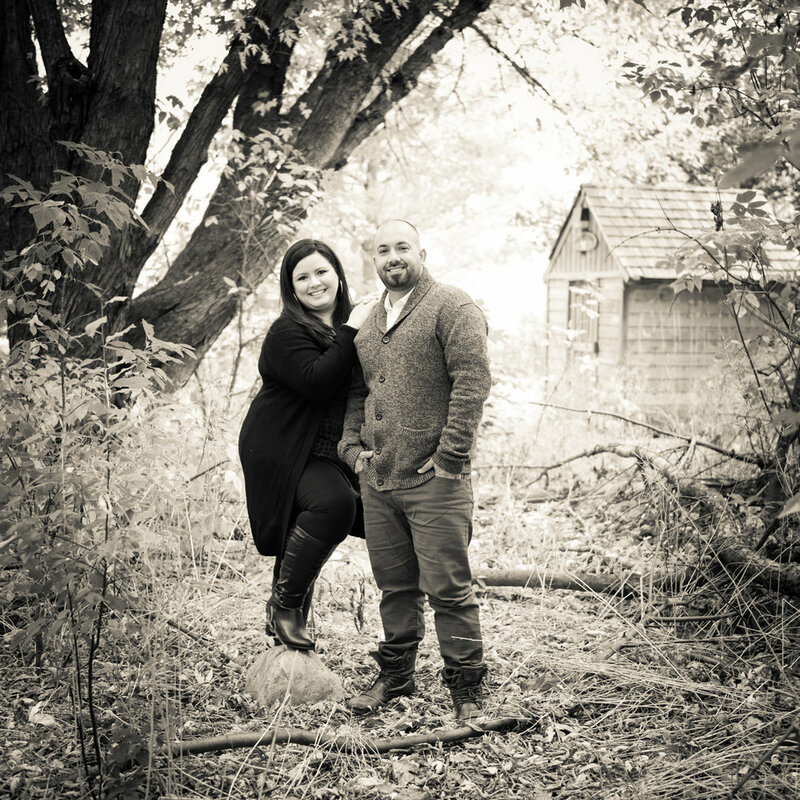 Why do we shoot FREE Engagement sessions with every wedding package? Engagement photo sessions give the bride and groom AND the photographer a chance to get to know one another. You have the opportunity to discuss your preferences and ask questions. Basically, start building a relationship. So you can see what you look like when a true professional photographer take photos of you. Sure, passing your smartphone to a friend might get you a quick snapshot, but a professional photographer understands; Light, Composition and Expression. 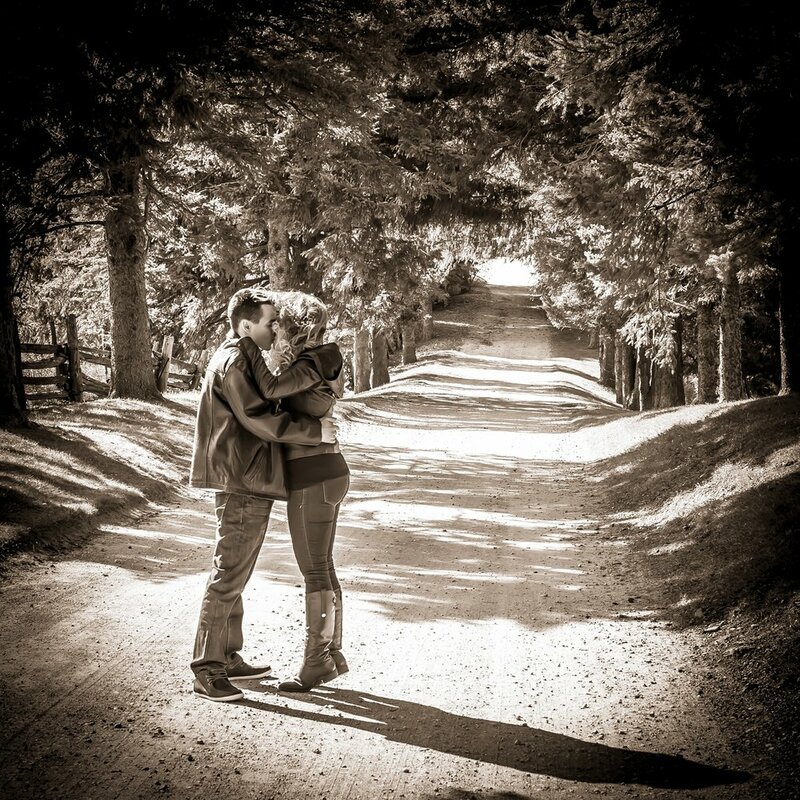 At your FREE Engagement photo session the wedding photographer will explain why we do what we do. To teach you how to be better models. Can you image practicing on the day of your wedding? Insane. When you shoot your engagement photos the photographer will teach you ways to stand, how to place your hands & even where to look, depending on the image. When you are done, you guys will have a complete knowledge of how little things can be done to improve your photographs from good to great. 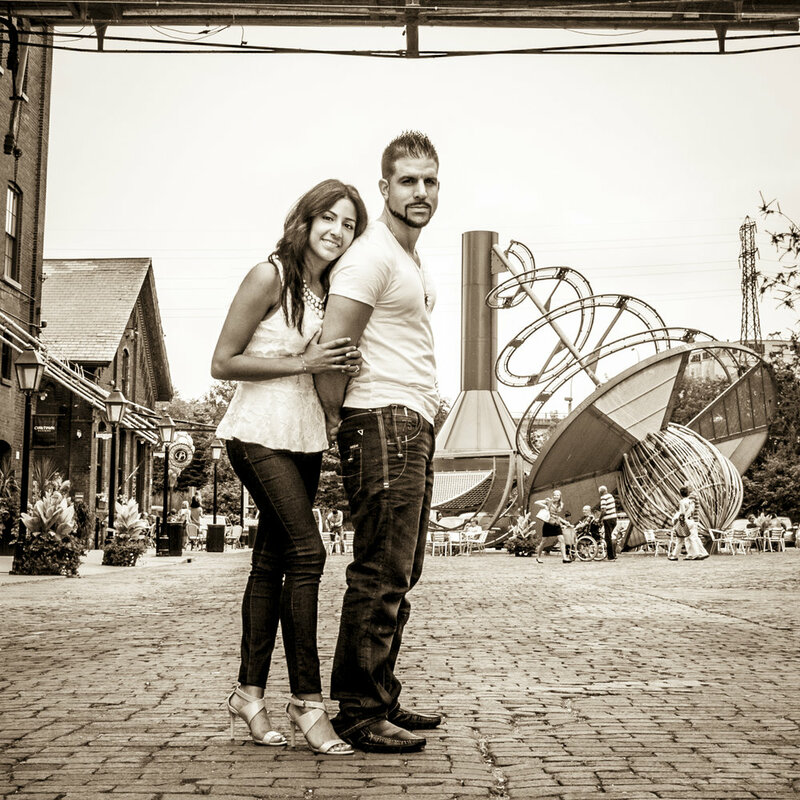 Gallery of Engagement Photos taken at Toronto’s famous Distillery District. Gallery of Engagement Photos taken in Kleinburg, Ontario. Gallery of Engagement Photos taken at the mill pond in richmond hill, Ontario.